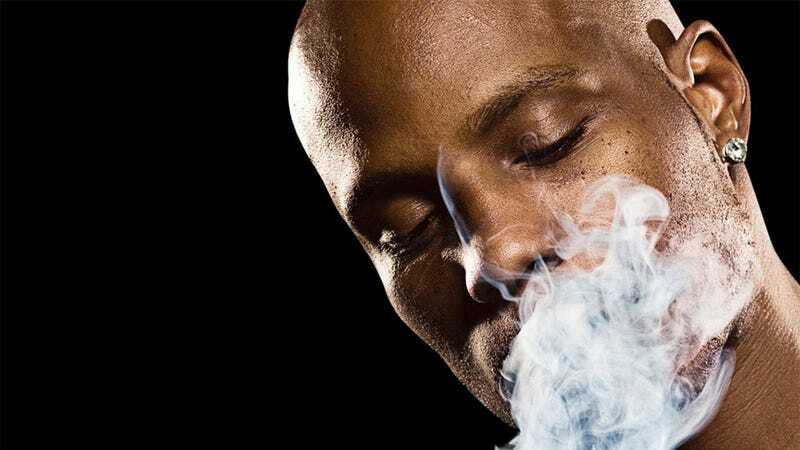 Rapper DMX is, by some accounts, a handy guy with a knife, a gun, drugs and a mic. Before you go proclaiming him some renaissance man, however, watch him try and use a computer. Note that he's not being asked to render something in 3D Studio Max, or code a web page. Or even using Source Filmmaker. He's just being shown how to use a computer. Laugh at him if you want, but this is actually kind of cool. Humanity survived for quite some time without being able to use a computer. It's nice seeing somebody today who lives outside that particular social grid. Especially when he's such a sport about it. Plus, he's kinda right. There are too many things on a desktop!